Why not live where people vacation? This could be your first step to living the dream in Belize. 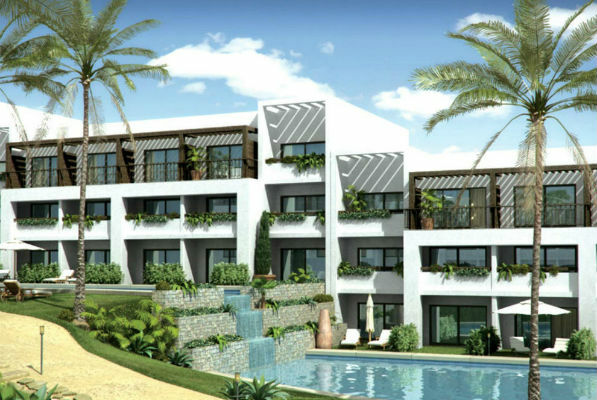 What makes Cape Verde a good place to invest in property? Cape Verde sits in the Atlantic Ocean, a stunning Island chain with a captivating culture. Despite the increasing tourist footfall, it still manages to retain an air of the undiscovered, offering something unique for everyone who visits. The persistent, year-round climate ensures perpetually warm temperatures of between 25°C and 30°C, making Cape Verde quite literally one of the world’s most idyllic hotspots for your overseas property investment. Why is Cape Verde, and the island of Boa Vista in particular, an attractive destination for foreign buyers? Tourism numbers in Cape Verde have been consistently on the rise since we opened our first Resort on the archipelago. We are currently in the process of adding the highly-anticipated White Sands Hotel & Spa to our current portfolio of three operational and successful luxury Resorts. This will be the first of six new developments on Boa Vista, the enchanting easternmost Island with spectacular sand dunes and pristine beaches. The White Sands Hotel & Spa Resort will consist of 835 luxury properties, including a range of stunning villas and penthouse hotel suites, with six swimming pools, children’s facilities, six restaurants and a number of bars all adding to the attraction. With such excitement surrounding the first of six developments coming to Boa Vista, the future of the Island is looking particularly bright. What sets Cape Verde apart from more mainstream island destinations such as the Canary Islands? Cape Verde is fiercely protected from overdevelopment so unlike other mainstream destinations, there is no potential for it in the future. The Cape Verdean government has strict legislation in place that only allows low level and low density projects to proceed, which protects the look and feel of the Islands and restricts the number of properties that can be built. This mean the Islands won’t lose their original charm and appeal whilst keeping luxury properties in high demand. What kinds of properties are most popular? 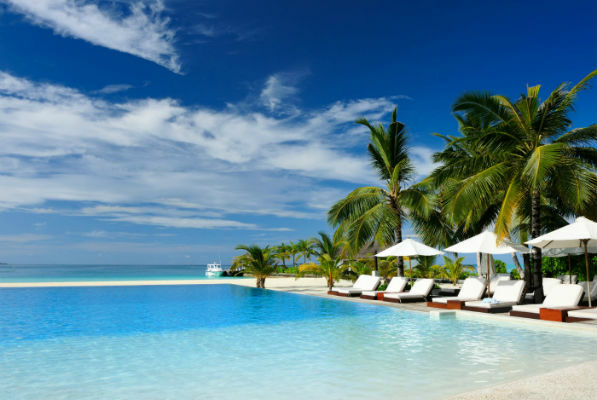 Luxurious Sal Island Resorts have traditionally been the most popular for property investment. The success of the holiday property market in Cape Verde is largely driven by the increasing number of visitors to Sal, attracting over a million tourists in recent years. With the abundant success of Sal, The Resort Group PLC is now looking to build the same quality of Resorts on the nearby island of Boa Vista. It is earmarked to become a new overseas property investment hotspot, which suggests that while the popular property types will remain the same, focus is beginning to shift to a new location. Are there any restrictions that buyers should be aware of? The most sensible action to take is always to invest with a reputed and established property developer, especially when seeking assured returns. The Resort Group PLC will always be on-hand to offer investors in-depth guidance about purchase processes, localities, tax laws, occupancy rates – and much more besides – every step of the way. What advice would you offer to potential buyers looking at purchasing a property in Cape Verde? No matter who you choose to invest with, you need assurances. It’s important to see proof that the developer or agent in question can live up to their promises of returns. As a burgeoning tourist destination, property investments in Cape Verde will generate good returns for smart and careful investors. And when it comes to choosing a developer, The Resort Group PLC’s track record in demonstrating strong financial results and profitability really sets us apart from the competition. Every box is ticked, and that means our clients get exactly what they are promised – a world-class Resort and a first-class return.